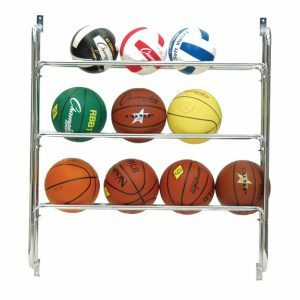 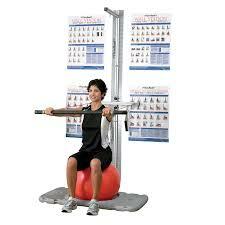 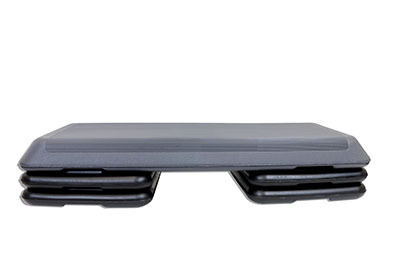 Additional fitness equipment will help your ball & band workouts and therapeutic exercising. 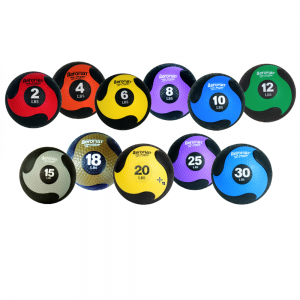 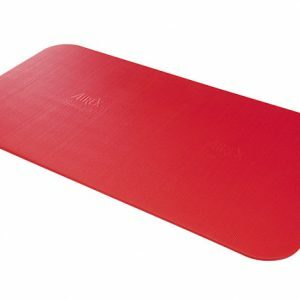 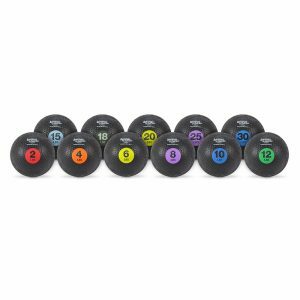 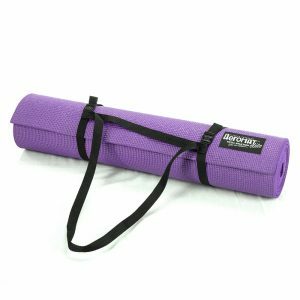 We carry several products that help in your personal workout with balls & bands such as exercise mats, dumbbells, toning bars, steppers, fitness accessories, workout stations & various kinds of weights. 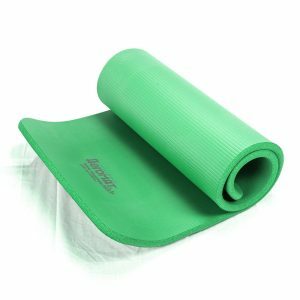 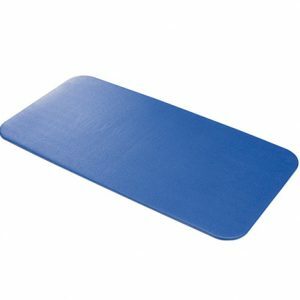 We even have kid’s fitness items. 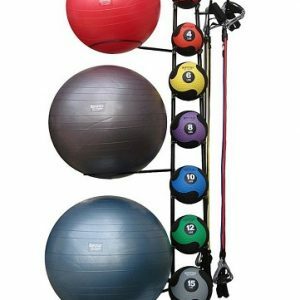 You’ll get better results & your personal workout is more efficient & effective having the proper home exercise fitness equipment. 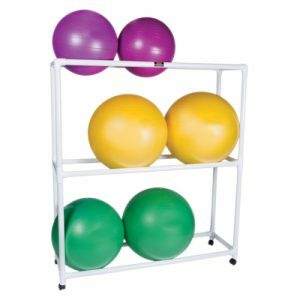 Our home fitness equipment is GREAT for: Physical Therapy, Weight Loss, Heart Condition Exercisers, Athletes & Health Conscious Exercisers. 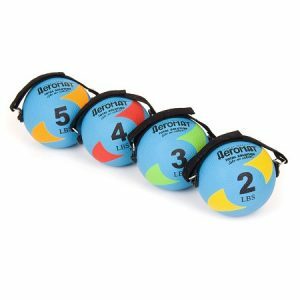 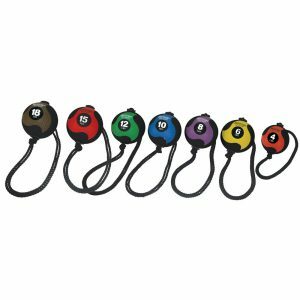 You’ll be able to find just what you need for a healthy & successful personal workout using exercise balls & bands at Balls’N’Bands!